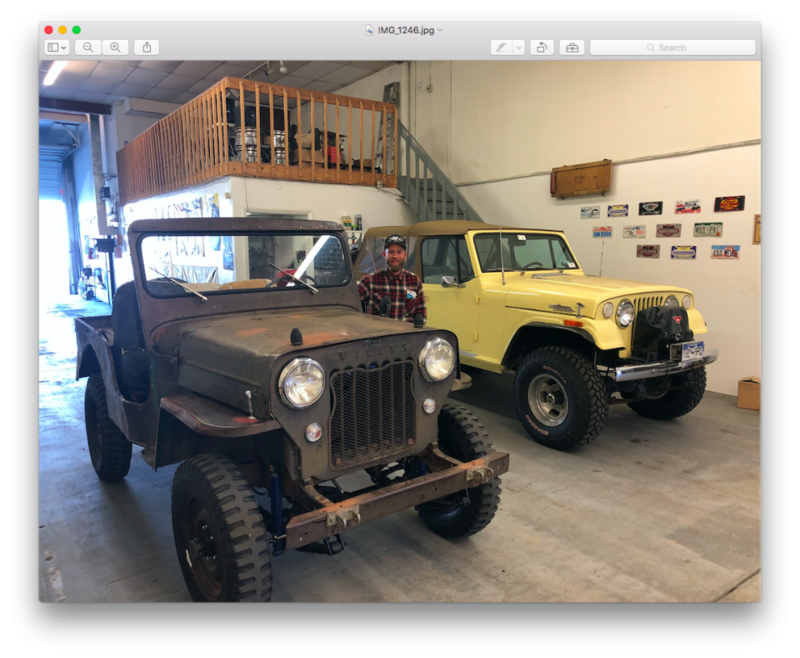 My name is Nick Costello and I am so close to completing the restoration of my 1957 CJ B3. 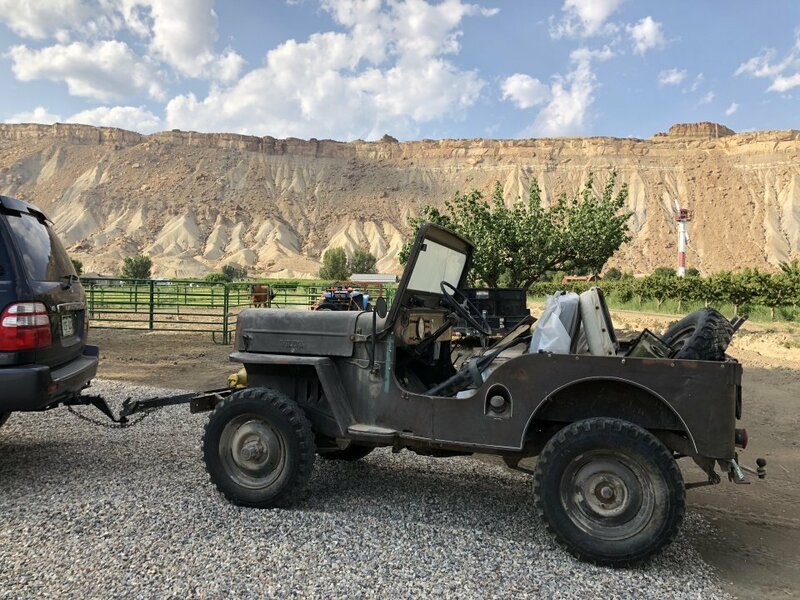 I learned how to drive in this exact Jeep when I was 9 years old with my brother and sister who have both passed away. The only reason I have this jeep is because my dad is battling stage 4 cancer and is in the process of selling his ranch. 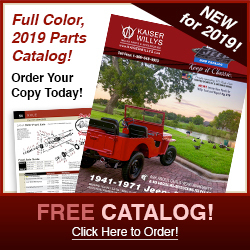 The history connected with this Jeep, my family, and my mechanic needs much more space and time to explain all details. This is truly a passion project that needs to be written and photographed correctly to truly understand. 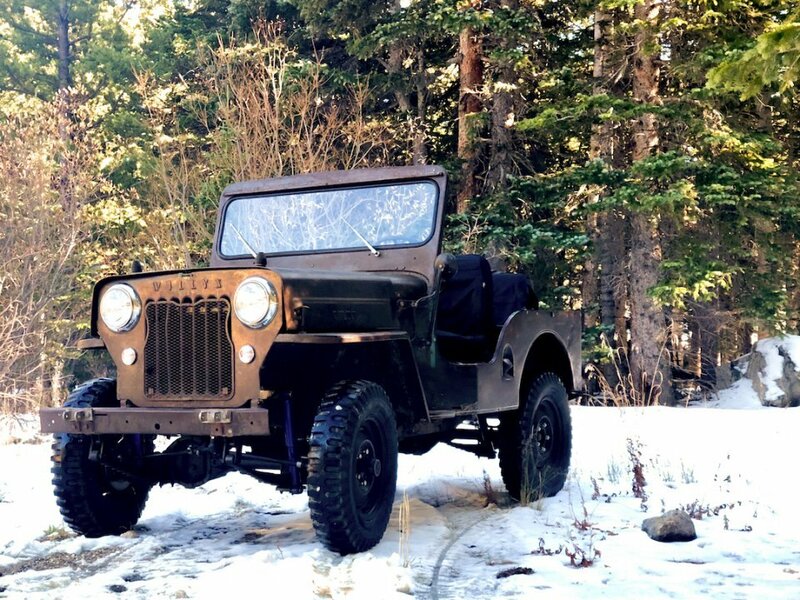 So to begin, my connection with Jeeps started from a young age maybe 4-5 watching my grandfather Melvin build his Jeeps in the garage with my dad Gary. He was an engineer at Martin Mary Etta for many years. He taught me from a young age how cool Jeeps where and how to work on them. My passion for cars I believe started at this point. 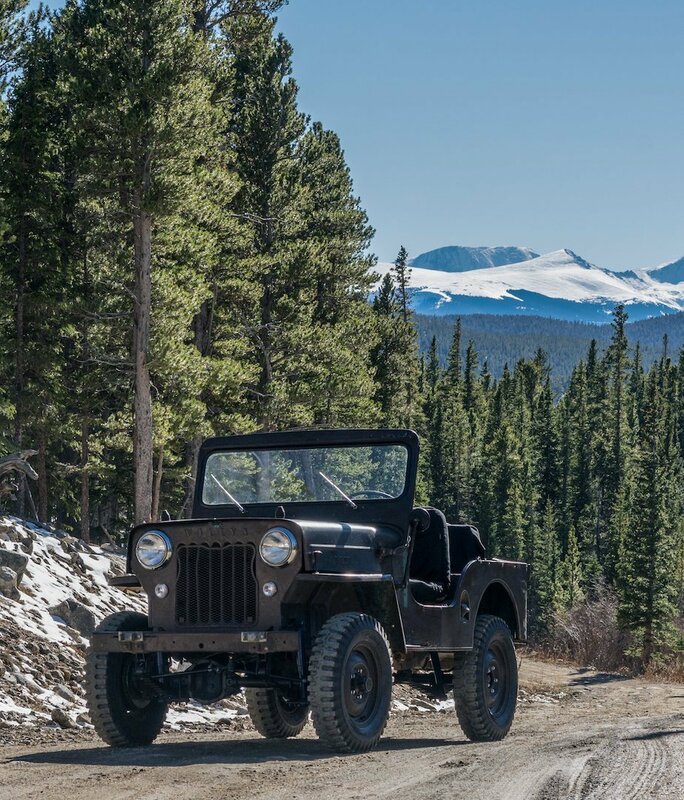 For many years Jeeps have been a family passion starting from the early CJ-2A, to current Jk’s. 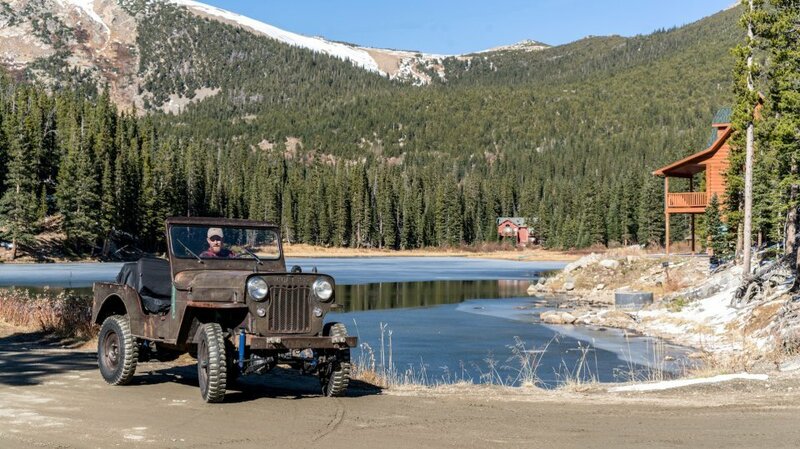 As a family we have built many Jeeps from a stock platform to a complete custom rig. 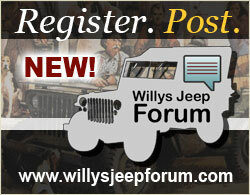 Melvin for years would make his early Jeeps into show quality Jeeps winning awards many times. 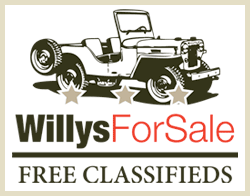 His 1970 Commando was featured in 4wheel Magazine a few years back. And still to this day we share the passion for theses amazing vehicles building, fixing and customizing these rigs. 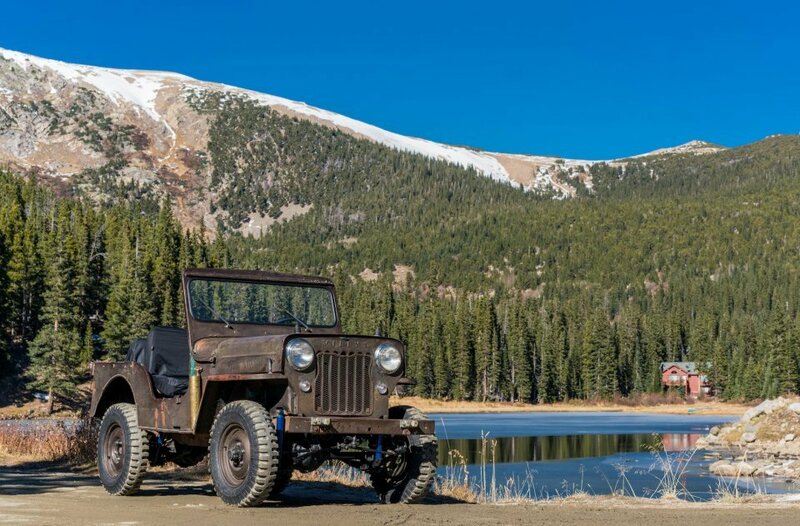 So to be apart of Nick’s 1957 CJ-3B has been a pleasure and a gift to me and my family even Melvin has been a part of restoring the Jeep. Melvin has helped with things simple like still having an original manual, to help with repairs, to knowledge he has keep for many years. Passing this info down to Nick and I has passed the Family’s jewels down to us. 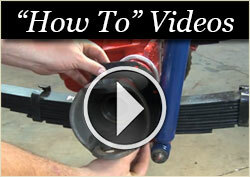 This will enable us to keep this Jeep alive and a treasure to both Nick and myself.